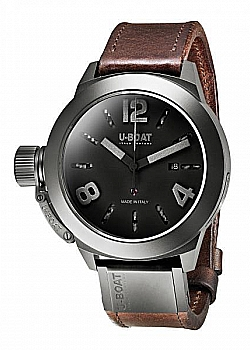 U-Boat was originally created in 1942 for pilots to read their watch easily. 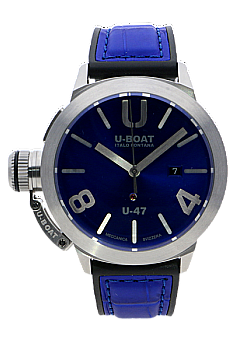 Though the company is different now they still base the watches around the original designs. Large, Sturdy and Bold.